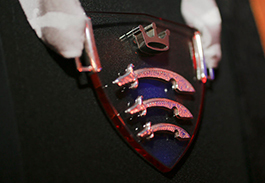 Our policies, procedures and regulations reflect our core values and ambitions as a university. They help us to build strong and lasting relationships with staff, our students, our business partners and the wider community. See procedures and specific guidance for External Examiners. Learn more about our procedures, assessments and frameworks. Regulations for Research Degree Programmes 2017/18. We've been awarded the Erasmus Charter for Higher Education under ERASMUS+, the 2014-2020 European Union programme for education, training, youth and sport. 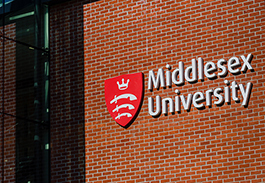 In accordance with the structure of governance of Middlesex University, the Board of Governors of the University are responsible for the administration and management of the University's affairs and are required to present audited financial statements for each financial year, which ends on 31 July. Middlesex University holds the copyright on this information and only our students and staff are permitted to reproduce any of this material. To quote any statistics listed here, please acknowledge the source material. To use this data for commercial purposes, contact us for written consent. How to access all types of recorded data, including about the services we offer and how we make decisions. Our ethics guidelines make sure we follow the highest possible standards of decision-making and accountability. 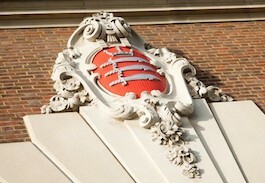 Middlesex University is an exempt charity. Learn how we ensure our website content can be reached by everyone, including users with slow internet connections, physical or sensory impairments – or those visiting our website through assistive technology. Our shared commitment with our students to the community at Middlesex and how we support our students’ success. Our gender pay policy and our Gender Pay Reporting under the Equality Act 2010 (Specific Duties and Public Authorities) Regulations 2017. Find out Information about trade union activity at Middlesex.The Trade Union (Facility Time Publication Requirements) Regulations 2017 requires us to publish information on this annually.